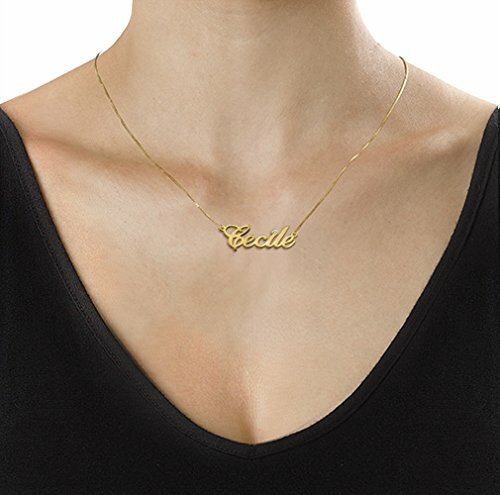 Personalized diamond gold name necklace with 1 name. 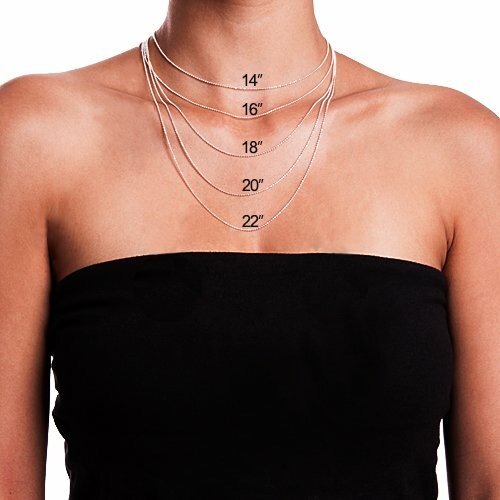 Select your chain length 16 / 18 inches. The diamond is 2 points, more specifications below. 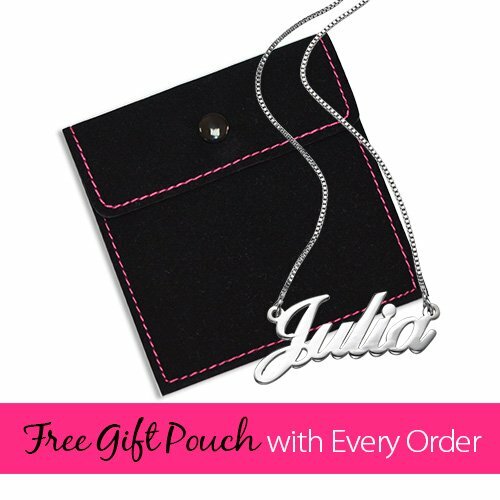 The pendant is made out of extra-thick 14k Gold (also available in white gold).